Adding a brick wall to the front or the back of your property can bring charm and character to it, especially with the way brick walls have changed over the years. 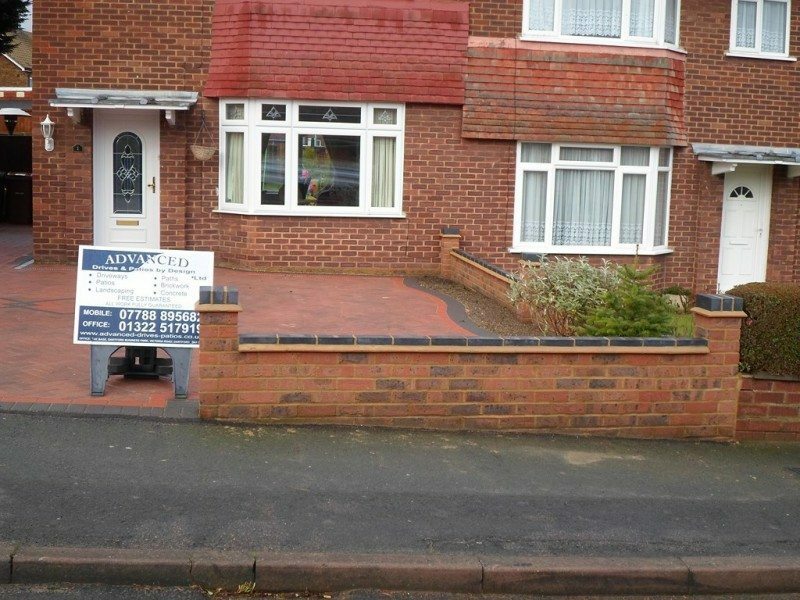 The days of having just a straight 3ft or 6ft brick walls around your garden is a thing of the past. As you can see from our gallery, we now add design and special features into our brick walls giving them a unique and classy look. 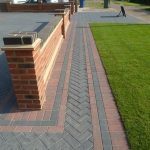 We use different colour bricks on the top and in the middle and can change the way they are laid, so your brick wall looks different to the brick walls around your street. You can choose to have basic brick wall or a more expensive wall built depending on your budget. 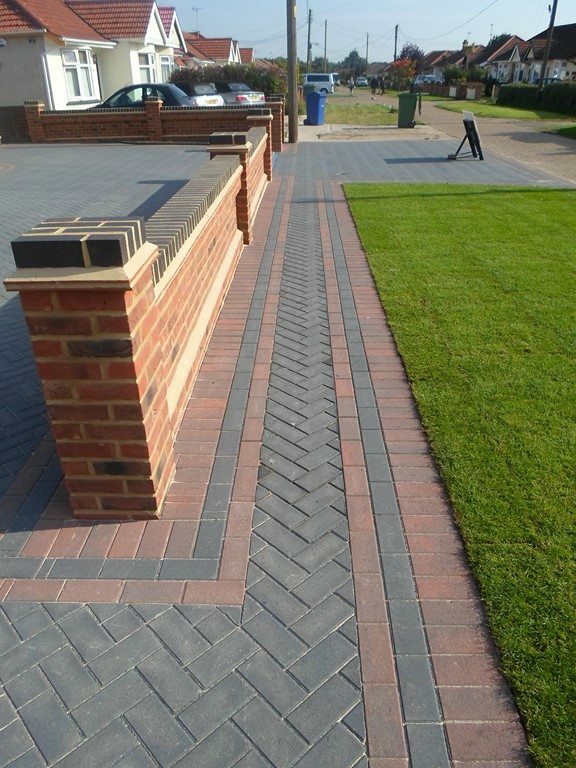 We can show you a wide range of bricks that would be ideal for the plans you have. 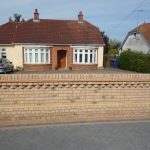 A recent favourite with space-conscious people, is a standard garden wall. This way plants go vertically up the wall to add a bit of greenery to an otherwise, barren space. Ideal if you love gardening. 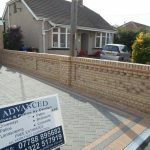 If you would like the bricks from you brick wall to match the brickwork of your home, then we will do whatever it takes to get the best possible match. If you have any ideas on what you would like us to do, then please let us know so we can add this to the plans. The work will then commence at a time that is convenient to you. 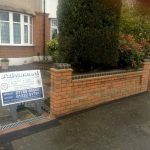 After you brick wall is finished, a new secure gate can be fitted to it, adding extra security to your home. 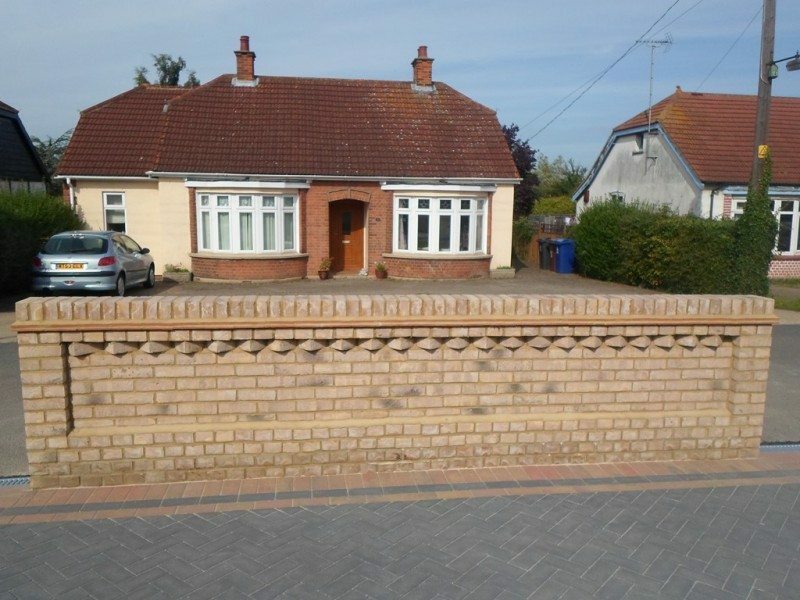 Any old materials or bricks that have not been used will then be removed by ourselves leaving you with nothing but a lovely new brick wall to admire. 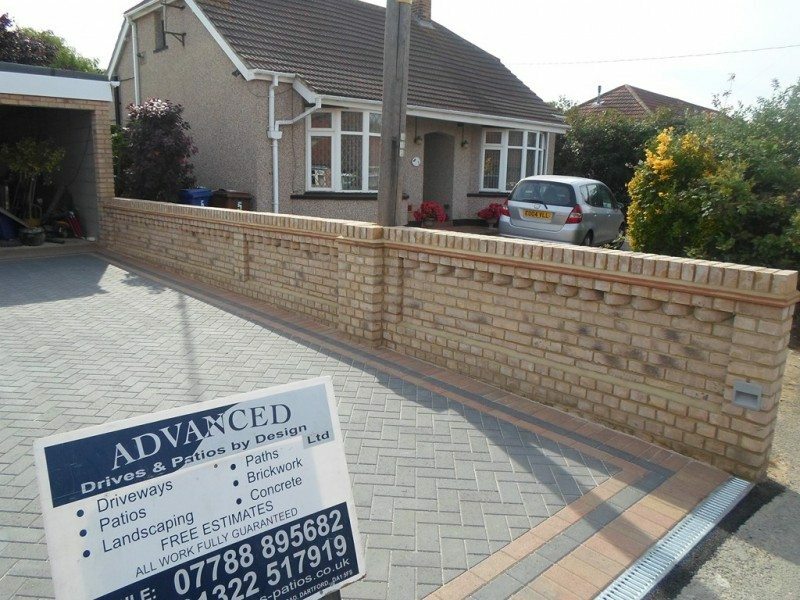 Please contact Advanced Patios & Drives if you would like a free no obligation quote on a new brick wall.